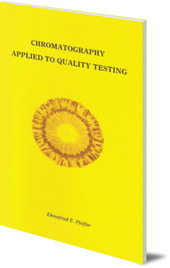 An overview of all aspects of chromatography, as well as detailed accounts of various tests, studies and trials to determine the quality of soils and compost, and particular plants. Chromatography is a widely-used scientific technique used to separate complex compounds into their components. Ehrenfried Pfeiffer, a respected chemist and pioneer of biodynamics, developed a specific chromatographical method which produces a picture (a 'chromatogram') which shows the quality of a substance or organism. The technique can be usefully applied to research in areas such as agriculture, nutrition, soils and composts. 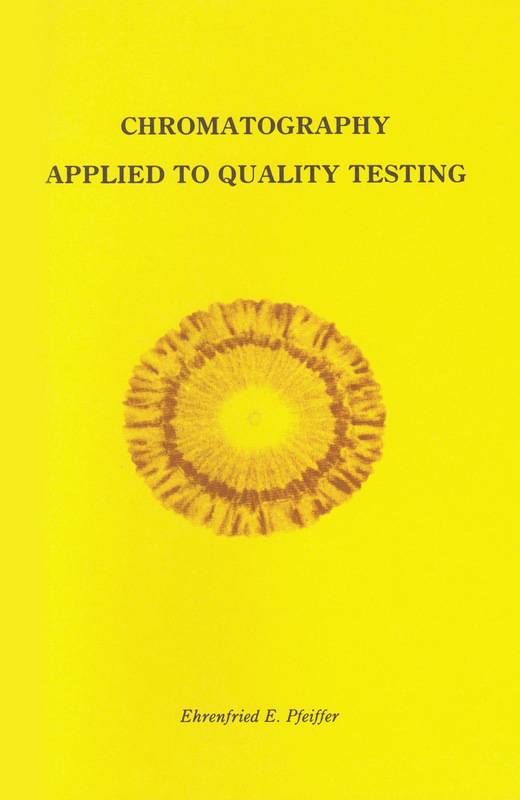 This pamphlet, which includes 56 colour chromatograms, offers an overview of all aspects of chromatography, as well as detailed accounts of various tests, studies and trials to determine the quality of soils and compost, and particular plants.